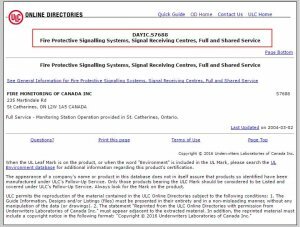 You may or may not know that in the security and fire alarm monitoring industry, every security company does not own their own ULC-listed monitoring station. In fact, the vast majority of companies do NOT own their own monitoring station. In cases where the installing company does not own their own ULC monitoring station, they partner with a third party (or in some cases multiple third party) monitoring wholesale companies to provide their monitoring service. This is where the term “shared service” comes from. They are sharing the duties of providing your ULC fire alarm monitoring, ULC fire sprinkler alarm monitoring or ULC security alarm monitoring with another company. One company doing the installation and servicing of equipment on site, and another to provide the ULC monitoring of the site. The third party monitoring station usually bills the installation company for the service, who would then turn around and bill the customer. The alternate would be to utilize a “full service” company, and this implies what you might think it implies: that the company you’re dealing with owns and operates its own ULC-listed monitoring station, has its own servicing and installing force of technicians, its own customer service people, etc. 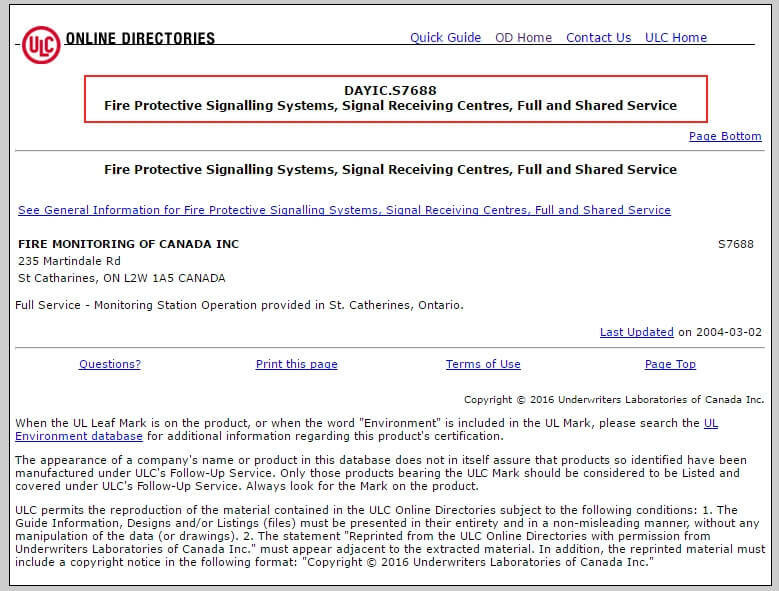 Fire Monitoring of Canada, for instance, is a full service company. We own our own monitoring station, we employ our own CFAA and ATC certified technicians, employ our own customer service staff, etc. When you call a full service company, you’re only ever dealing with that full service company. What are the benefits of using a Full Service ULC Security Company? 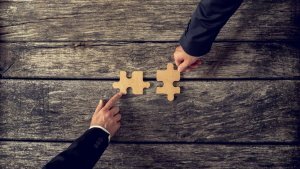 There are several benefits to using a full service company over a shared service company. The first benefit is what we described above – that when you’re calling the company, whether it is for service, to place a system on or off test or any other reason, you’re only ever dealing with that company. We believe that with that comes an increased level of ownership and accountability between the different areas of your security or fire alarm monitoring system (monitoring, installation, service) and a greater level of “care” associated with that. To feed off of this idea, with a full service company you’re able to be treated more independently as a customer versus a situation where the system is being monitored by a third party. As operators are not responsible for the monitoring the accounts of dozens or hundreds of security companies, you’re able to be treated more as an individual account with the special attention and specific detail that this sort of knowledge allows. Operators are able to better “get to know” an account, how that account operates and what may or may not be normal. This allows operators to make more sound judgements on alarms received and how to appropriately handle them. Additionally, as a full service company, we feel that we can be more adaptable and flexible to meet the needs of our customers. This could mean getting an account online quickly for an installation that needs to be “rushed”, making special accommodations quickly for our customers as it relates to monitoring and instructions or any other need you may have. Being in control of how systems are monitored and how quickly we can process information is a benefit of a full service company. How Can I Tell If I’m using a Full Service or Shared Service ULC Monitoring Company? So, now that we know the differences and benefits of using a full service company, how can you tell if the company you’re using for the ULC-S561 fire alarm monitoring is a full service or shared service company? The answer is pretty easy. The ULC provides an online directory which allows you to search for security companies and view their listing. That Online Directory can be found here: http://database.ul.com/cgi-bin/XYV/template/LISCANADA/1FRAME/index.html Simply search for the company you’re looking for by name, go into their listing. You can see that at the top of this listing it notes that we are a full service company (we do also maintain a shared service listing for a minimal amount of customers we provide monitoring for). We hope this helps make clear the differences between the types of companies out there. If you have any questions about this, or wish to discuss this further, please contact us.